Check out the latest in Real Estate News in the April edition of my Newsletter. 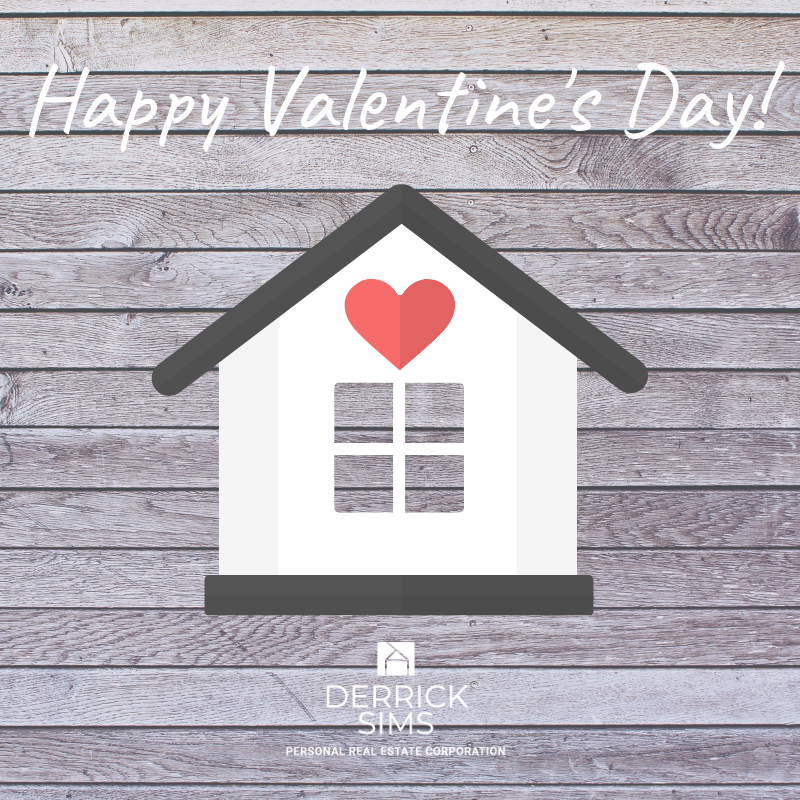 Read the February edition of my Real Estate Newsletter HERE! Thank you to my clients, family and friends for helping me reach 2019 Medallion status! 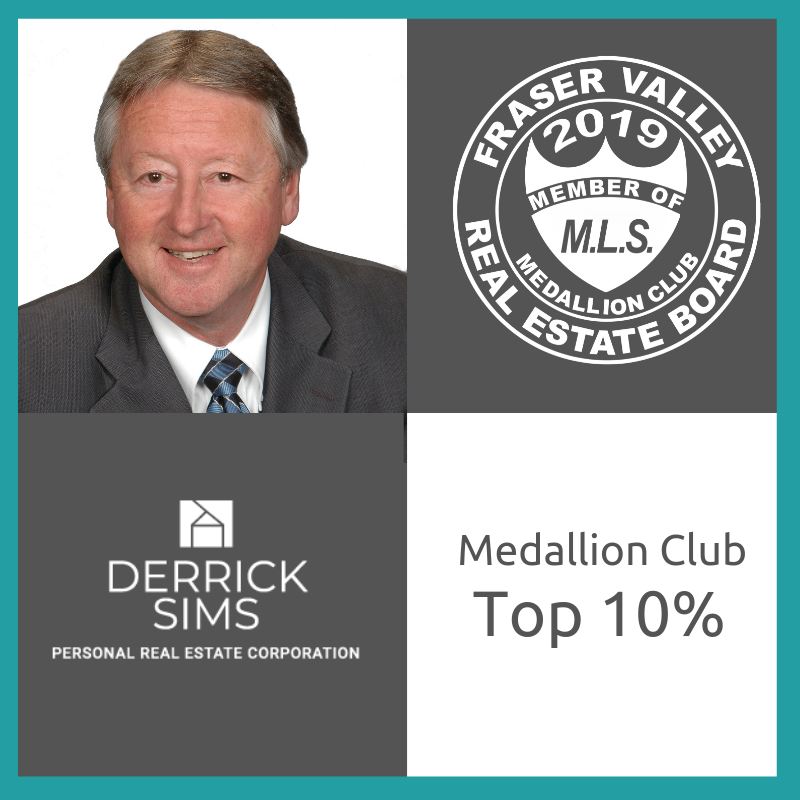 Top 10% in the Fraser Valley! I couldn't have done it without their trust, support and referrals. I look forward to another year working together with my clients to achieve their individual real estate goals. 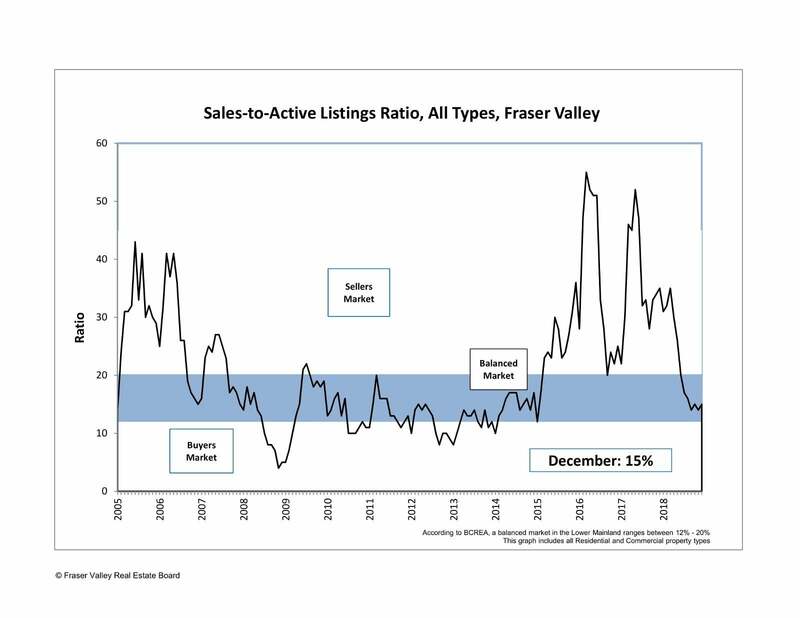 Each month I send out a Newsletter to my subscribers with current real estate news, my featured home listings, design trends and tips, stats of home sales of the previous month for South Surrey/White Rock, community event listings and more!